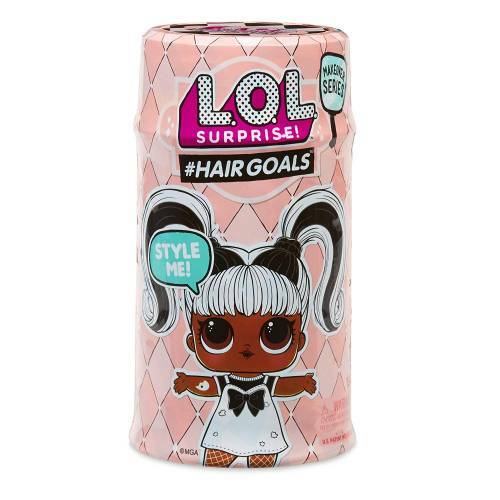 It's time for the big reveal, because L.O.L. Surprise! got a fabulous makeover - Real Hair. From new surprises to new looks to totally new ways to unbox, the Makeover Series is all about transformation. Collect all 12 characters and strut serious style with L.O.L. Surprise! 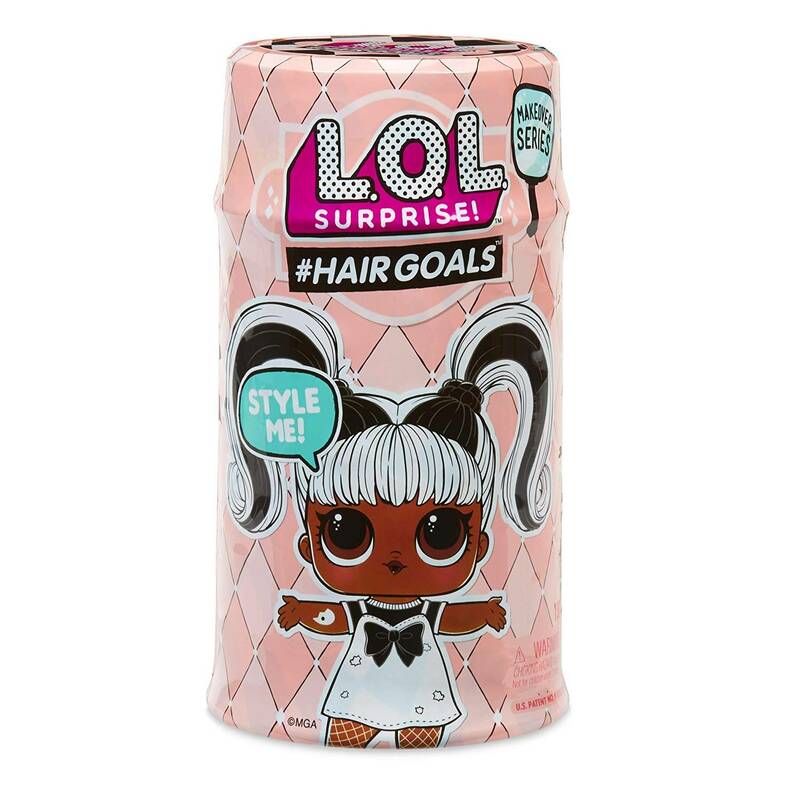 #Hairgoals. L.O.L. Surprise! 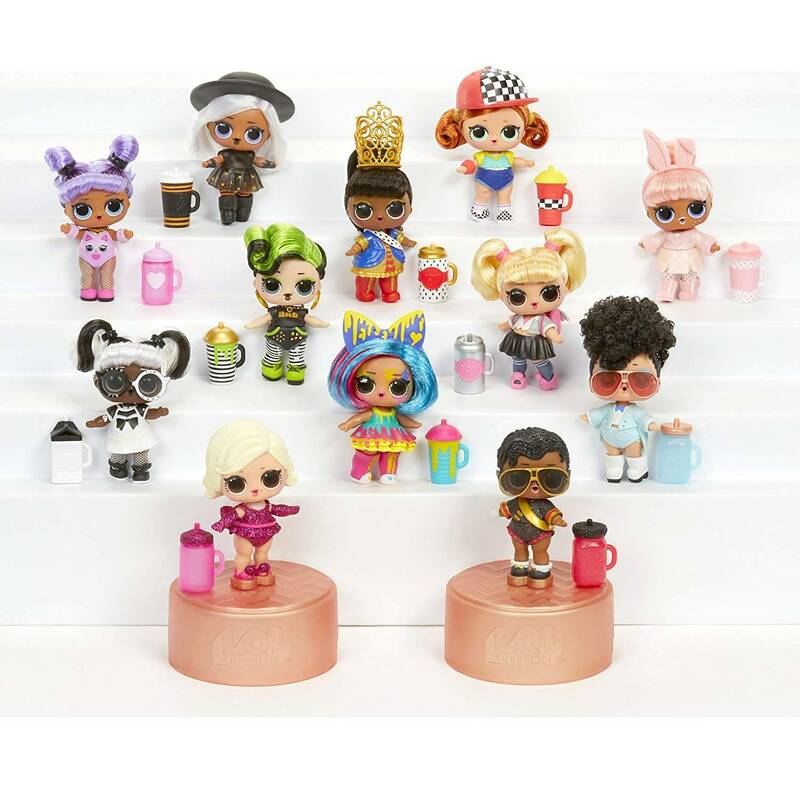 #Hairgoals dolls are ready to reveal their new looks, including new characters with real hair in so many fabulous styles. Unbox 15 surprises. (1) Magic Mirror; (2) Secret Message; (3) Hair Barrette Stickers; (4) Salon Chair; (5) Hair Curlers; (6) Comb; (7) Bottle; (8) Fashion Accessory; (9-12) Mystery Disguise; (13) Outfit; (14) Shoes; (15) L.O.L. Surprise! #Hairgoals doll. New hairspray can capsule transforms into a salon chair, display case, doll stand, or purse. Feed or bathe doll to discover a water surprise, including colour change. 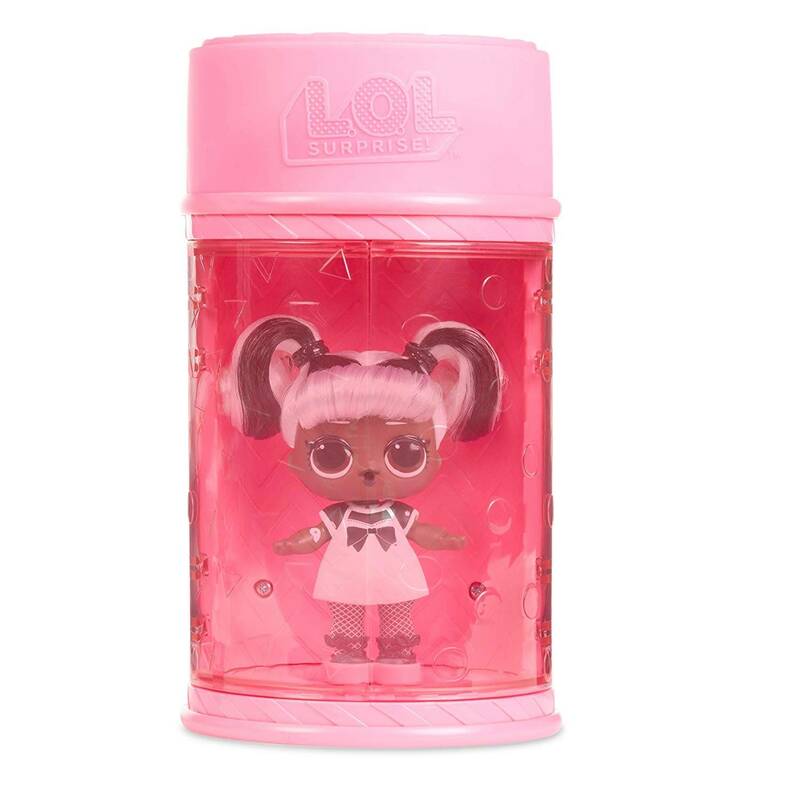 Collect all the fabulous new characters and surprises with L.O.L. Surprise! #Hairgoals.